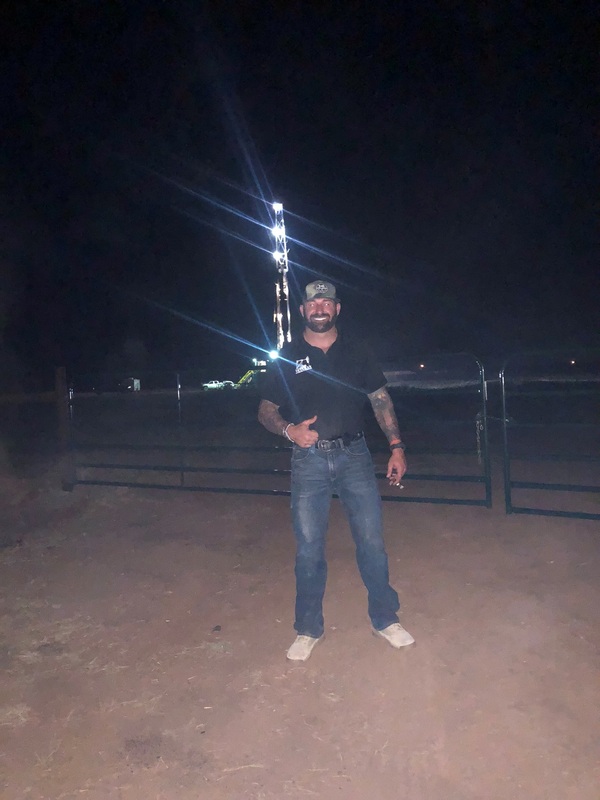 Veteran Oil Partners announces another successful drill for oil in Archer County, Texas after evaluating the e-logs and setting production pipe on the S. Jackel USARMY #1. The premise of the S. Jackel USARMY #1 project was to get on the down-thrown side of a high angle normal fault block to offset 63,000 bbls of oil production from the forestburg conglomerate. 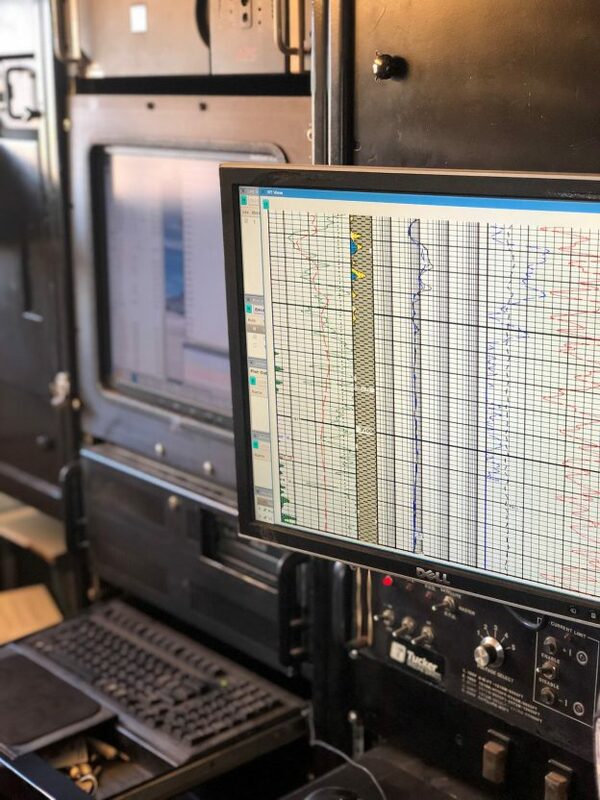 E-logs correlated with the mud logs run while drilling indicate the S. Jackel USARMY #1 well has found pay in 3 prospective formations. Mississippian, Forestburg, and a very nice looking Caddo 23 formation. The Mississippian limestone the well encountered is on the down-thrown side of the fault and is probably derived from the erosion of the Mississippian limestone on the higher up thrown side of the fault. We had excellent mud log and cutting shows with a maximum of 325 units. Excellent drilling breaks indicate good formation pressures and prospects of excellent productivity of oil. There was good porosity of 6 to 8% and water saturation levels of 25 to 28% in the uppermost section of the Mississippian. The Caddo 23 had excellent mud log and cutting shows. Drilling breaks were also excellent indicating good pressures and possibly excellent productivity. Porosity ranged from 4 to 6 percent with water saturation levels of 32 to 56. Mud log shows of a maximum of 120 units was encountered. The Forestburg, which was the main objective, is present but thin. Even though we did not get a mud log show or cuttings that showed hydrocarbons due to being thin, the Forestburg still could be an excellent producer according to the electric logs. We are seven feet up dip to a well that has a cumulative production of over 66,000 barrels of oil out of the Forestburg. 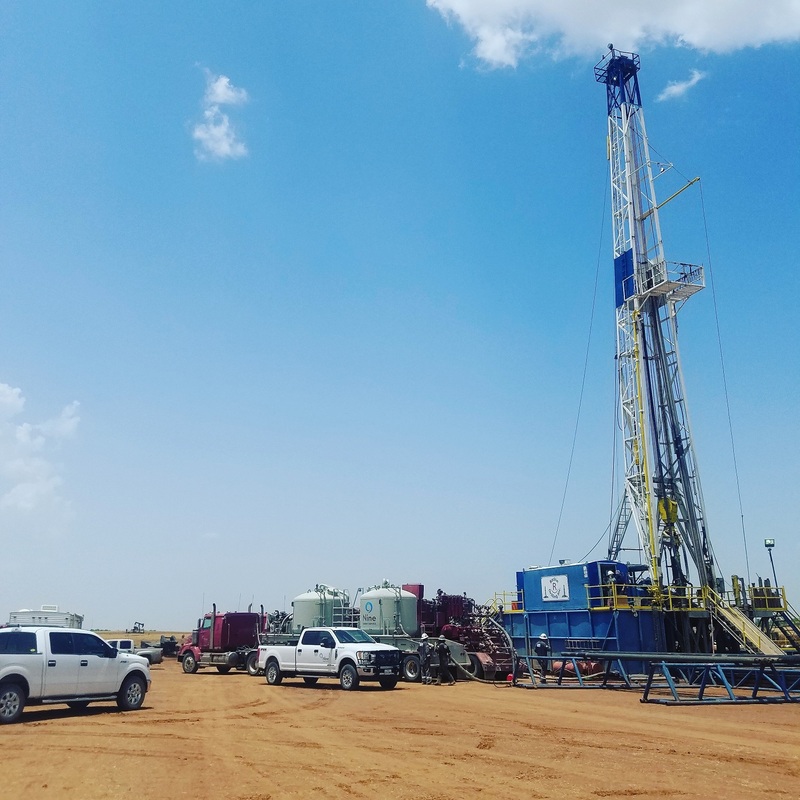 The well is currently being hooked up for production after perforating and testing the Mississippian which showed a good oil cut while swab testing. Veteran Oil Partners estimates the well will be in production by Sept 11th 2018. This entry was posted in Press Release and tagged S Jackel US Army #1 on September 3, 2018 by admin.